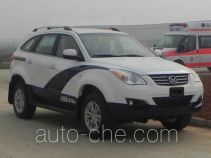 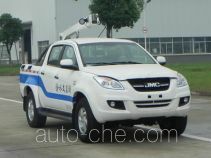 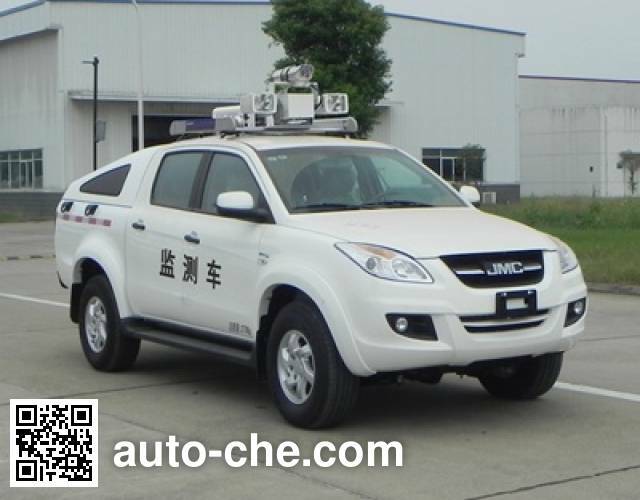 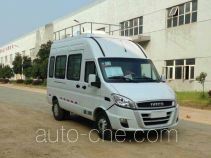 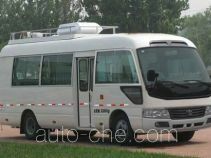 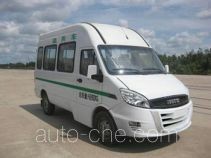 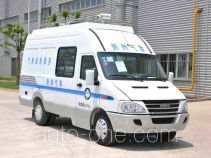 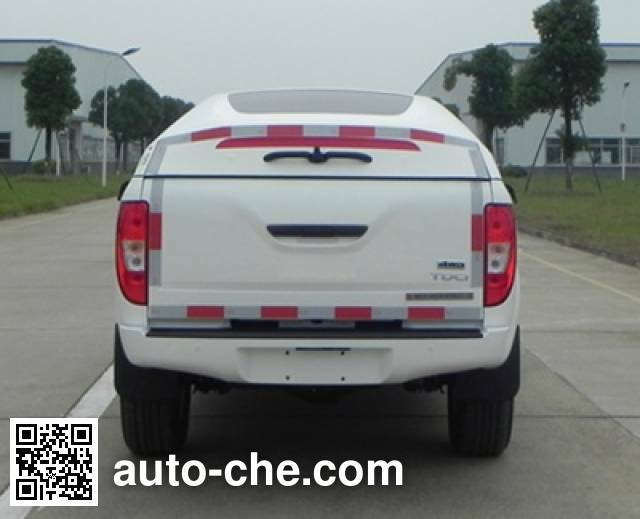 JMC monitoring vehicle JX5033XJEMS1 (batch #278) based on JX1033TSE4 chassis is made in China by Jiangxi Jiangling Motors Group Special Vehicle Co., Ltd. 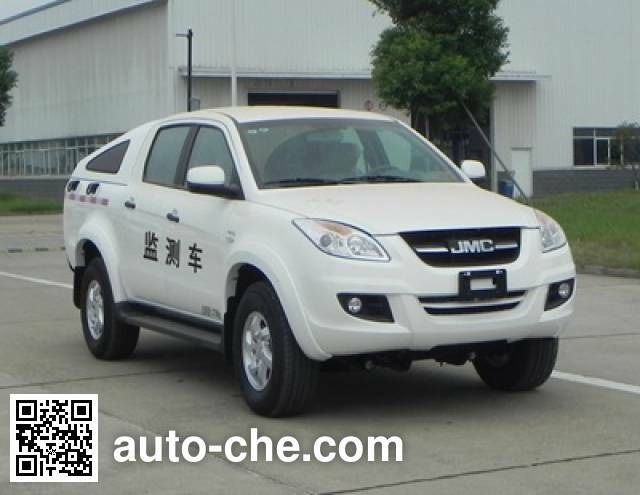 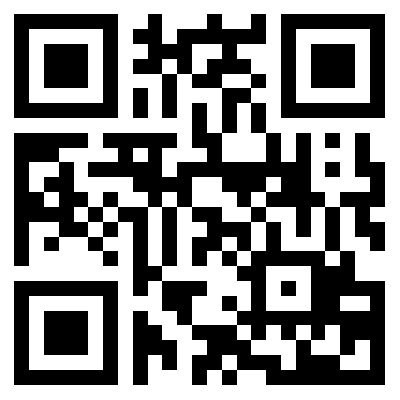 The company is located in Nanchang, in Jiangxi Province, China. 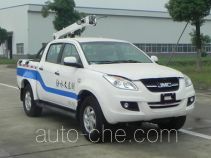 Optional lifting roof lights, optional equipment platform lift lights vehicle height 2290mm, optional equipment and the platform lift lights vehicle height 2340mm rear compartment installed equipment cabinets, special cabinet matching the monitoring unit with OBD...; ABS system Model: ABS 8.1, ABS system manufacturer: Bosch automotive Products (Suzhou) Co., Ltd; maximum net engine power: 87KW, ABS system Model: ESP9 EV5010, ABS system manufacturer: Bosch automotive Products (Suzhou) Co., Ltd.